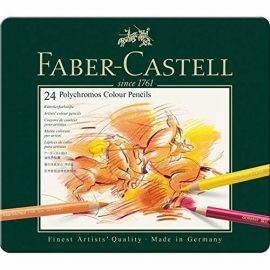 Faber Castell Polychromos Pencils are a unique tool in the world of sketching. 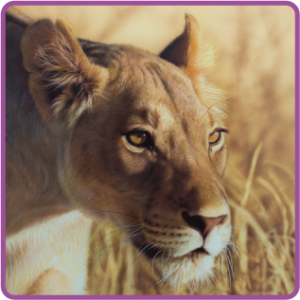 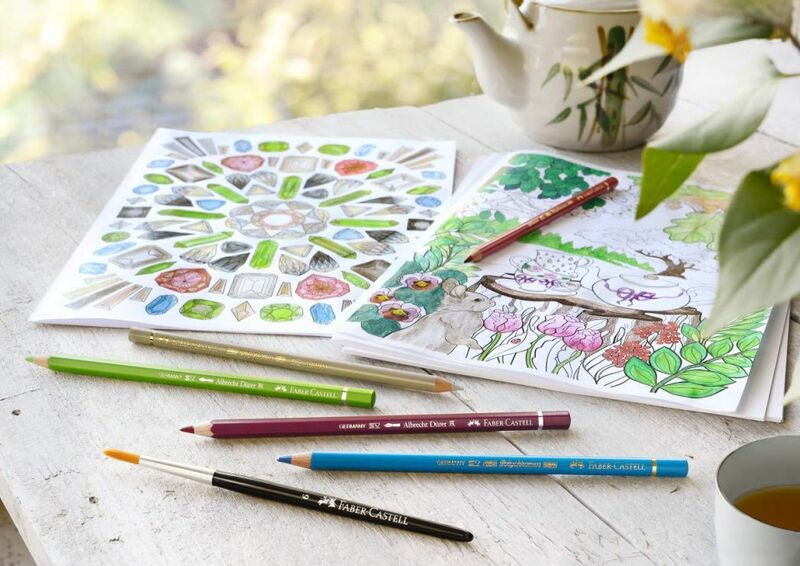 They are oil based as opposed to being wax based like other pencils, allowing them to blend with solvents, like turpentine or white spirit in a similar way to how you would blend oil paints.They offer a soft lively colour and are water resistant. 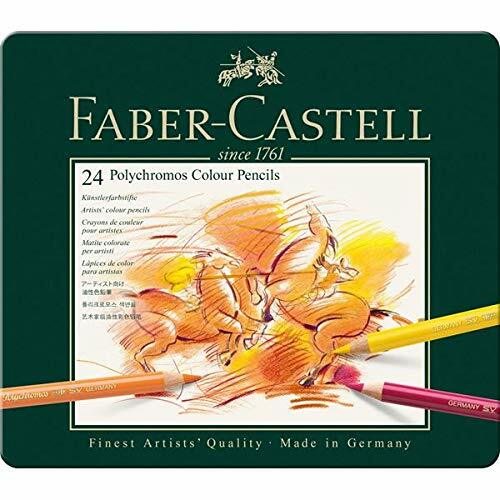 Artists use these because of the high grade pigments and lightfastness which means they’ll last for years. 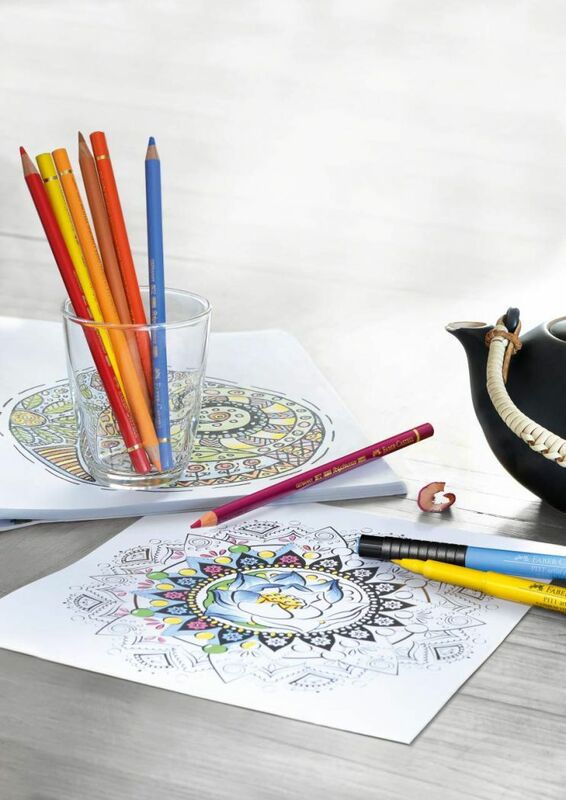 The leads are SV bonded which means they’re hardy pencils which can survive transit and are sturdier than your average colouring pencil.